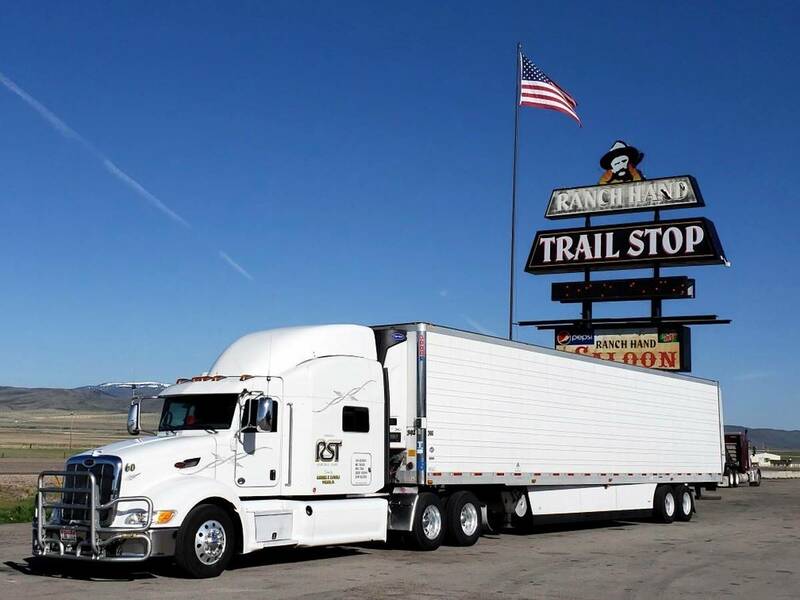 For decades RST INC. has been hauling refrigerated freight all over the west coast and beyond. With our experienced drivers and well maintained equipment, you are assured your move will be successful. 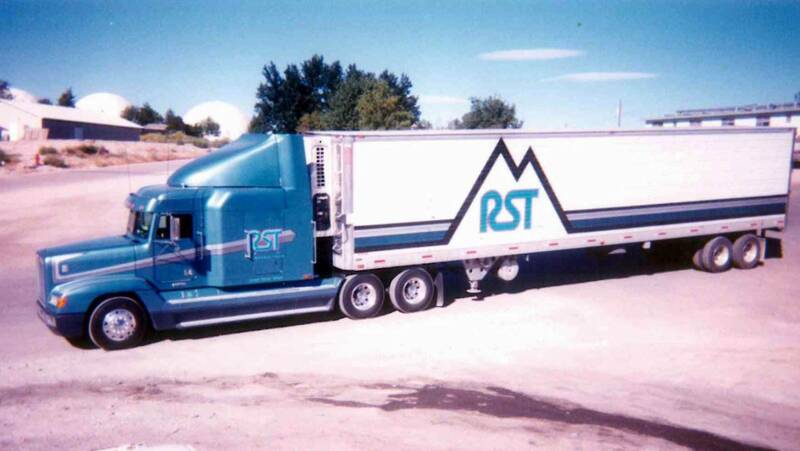 RST, INC has been and continues to be a mainstay in the Refrigerated Transportation Industry. 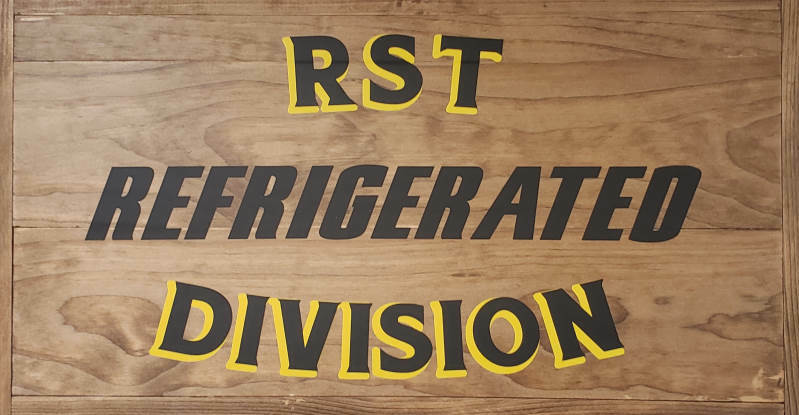 RST, INC is equipped to transport all types of refrigerated goods ranging from produce, dairy and chilled goods to deep frozen meats as well as most types of dry goods loads. Our experienced drivers and well maintained equipment have allowed RST to achieve an on-time pick-up and delivery percentage of over 95%. Rest assured that your important shipment will be picked-up and delivered on-time and free of damages. We are always looking to expand our capacity, most especially those lanes that journey from southeast to the northwest. As an experienced and trusted carrier, We have developed and maintained stable relationships over 20+ years with many of our loyal customers. Please contact us for shipper references. We welcome enquiries about any of our services. Please contact us today to learn more about how RST, INC. Trucking can assist you with your refrigerated transport trucking needs! We offer expedited quotes for those who need service ASAP. Answer yes below, and fill out the entire quote form as best to your knowledge then call us within 1 hour of submitting your quote. Will this be a one-time haul?